When it comes to shopping, I’m the absolute worst. And by “the worst”, I mean that I’m that girl rambling to whoever I’m with, venting about how this or that can totally be DIY’d. My mother just laughs at me when we pass by costume jewelry; my girl friends just give me an “WE KNOW, KIRSTEN” look. Sorry, guys. This is how my brain works. I know crafting isn’t for everyone, though. I also know I’m borderline obsessed. Martha Stewart is basically my spirit animal and I don’t hate it. Regardless, I can’t help but share a good inspirational project when I see one. Luckily, I got this blog thing right here. 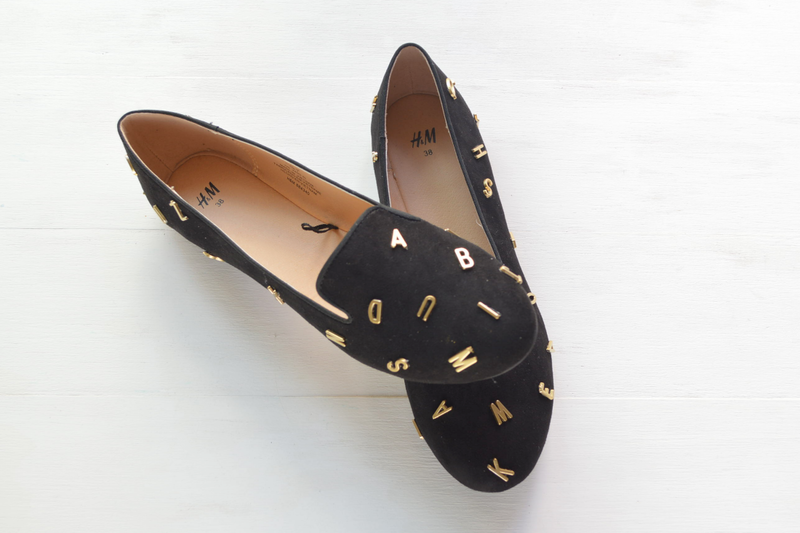 Last summer, I came across these Jeffrey Campbell “Alphabet On It” flats on Mod Cloth. The writer side of me totally geeked out. Of course, when I saw the $180 price tag, I couldn’t help but cringe just a little bit (or a lot). So, this project was born. I love it. Hope you do, too! 1. 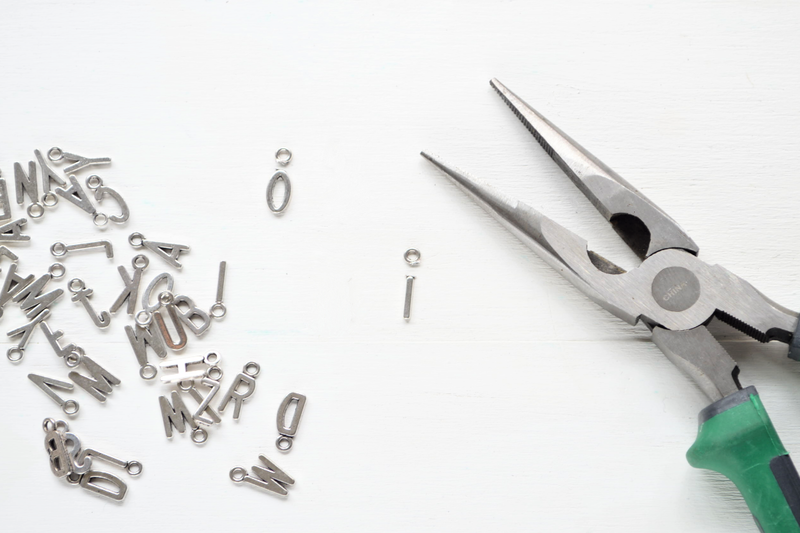 Using the cutter portion of the pliers, snip away the loop from a charm. Repeat until you have de-looped (yes, that’s a word now) enough charms to cover the shoes to your liking. 2. 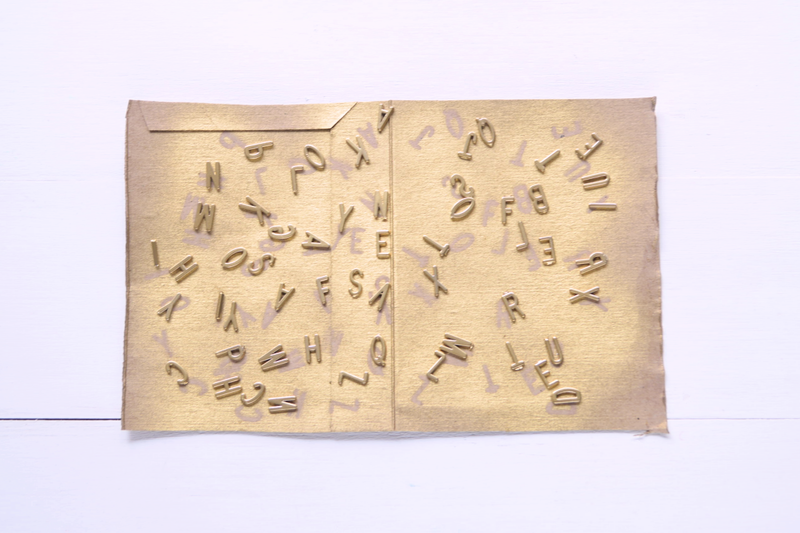 Spray paint the letters, using the cardboard as a protective surface. As always, head outside and work in a well-ventilated area when using spray paint. 3. 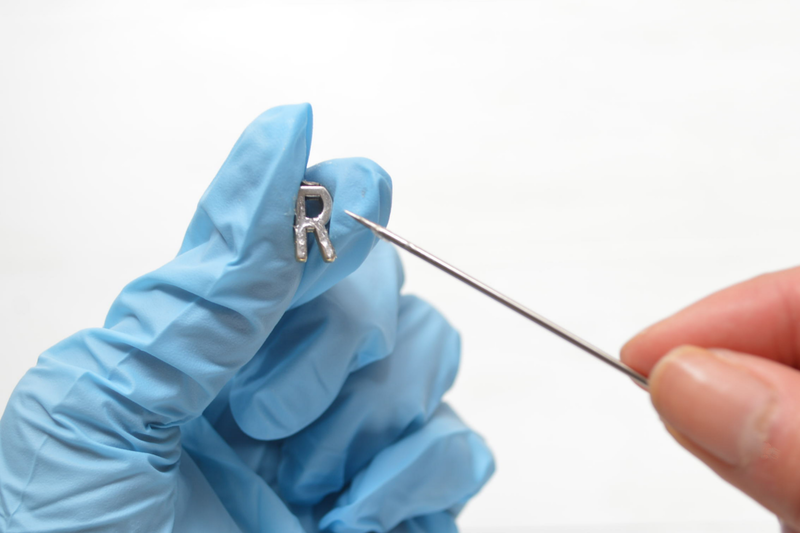 Once the paint has dried, apply a small amount of glue to the back of each letter. Protect your hands with rubber gloves. Again, work in a well-ventilated space for this part! 4. Adhere each letter to the first shoe. Keep the placement random and organic. 5. Repeat with the other shoe. Let dry completely. If gold on black isn’t your thing, you can alter this tutorial to your liking. Instead of gold spray paint, you can use silver, bronze, or copper. You could also use a spray paint in a bright color. As for the shoes? 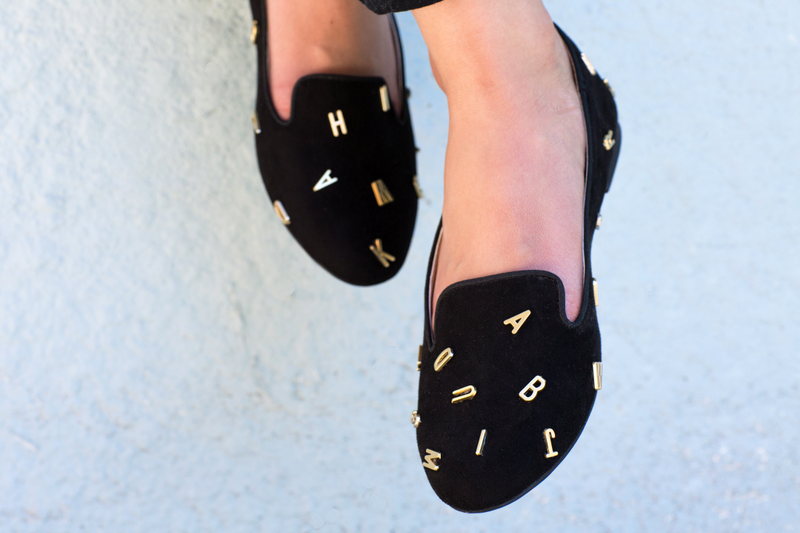 Any pair with a flat surface, such as flats or heels, work perfectly. Feel free to experiment with different color combinations. If you’re wondering where to find plastic letter charms, look near the children’s beads and craft supplies at your local craft store. These charms were purchased at Michaels in the jewelry section, hanging out next to other plastic beads. What color combo would you choose for these Jeffrey Campbell-inspired shoes? Let me know in the comments below, or tweet me at @kirsten_nunez!